Short Bytes: If you’re looking for a way to get paid Android apps for free, then you’re at the right place. 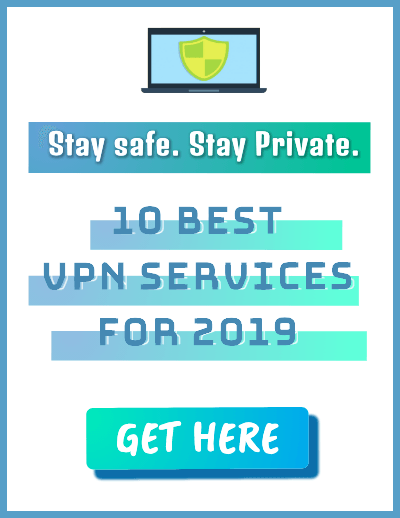 Apart from promotions from Google and Amazon, many third-party websites and apps keep offering apps for free or heavy discounts. Use should use these methods to save money and avoid indulging in piracy. Our smartphones are our best companions, there’s no doubt about that. They help us makes calls, send messages, take pictures, watch videos, keep track of our health, and whatnot. To accomplish these tasks, we need mobile apps. 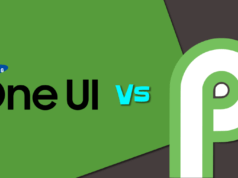 While many inbuilt Android apps fulfill these tasks easily, we often need third party apps. These third party apps could be free as well as paid. The free apps often come with tons of advertisements and in-app advertisements. That’s why, whenever possible, people opt for paid apps. But, that’s not possible for everybody. Most of us don’t prefer to pay for Android apps. 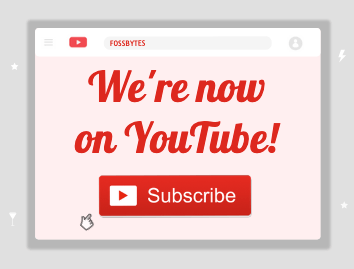 What if there’s an easy way to get one new paid app for free every day? This might sound too good to be true but it’s possible with App of the Day. App of the Day is a way to download one app for free each day or unlock all the paid features of a particular app. 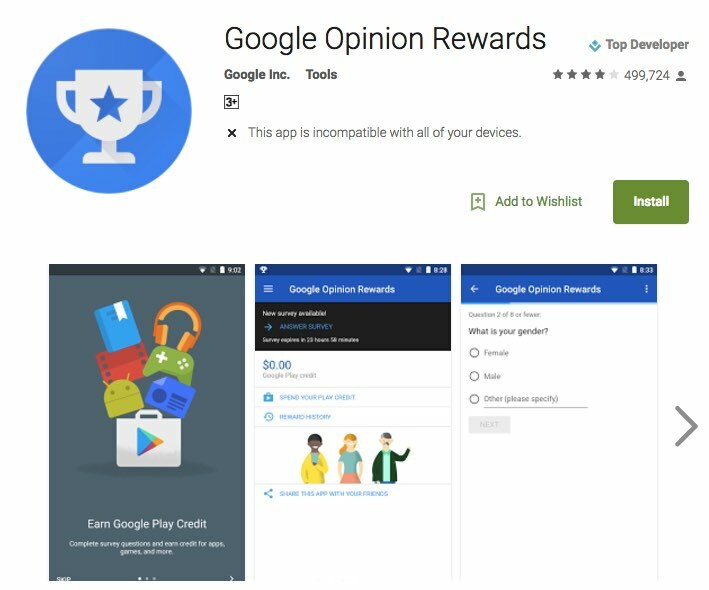 Google Opinions Rewards app is a well-known method of grabbing free Play Store credit. 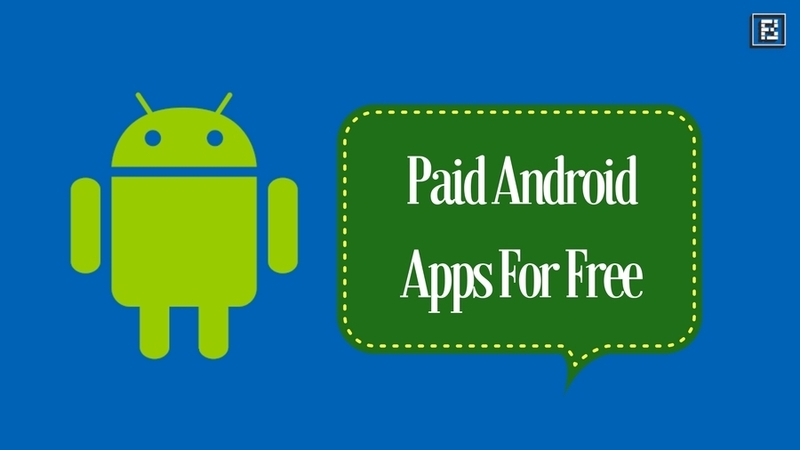 You can use that credit to get paid Android apps and games for free from Play store and avoid spending money. You need to install this app on your Android device and answer some surveys. Please note that you’ll be able to take part in one survey each week. The payout is low but not bad. 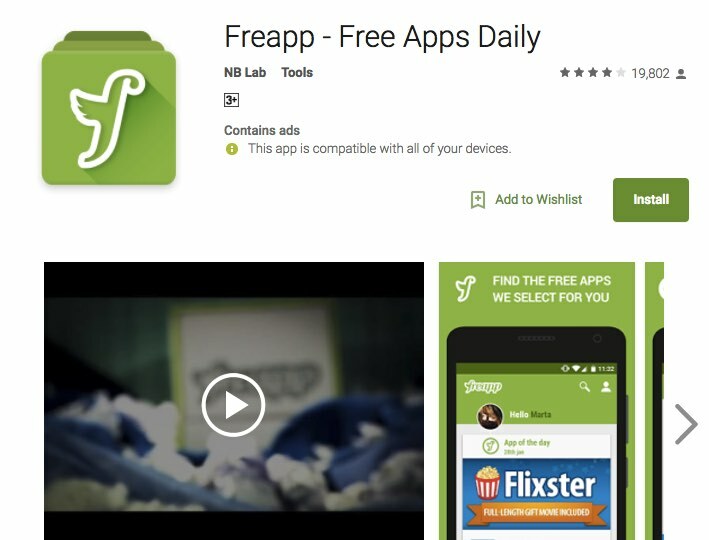 Just like App of the Day, Freapp is another way to download free applications for your Android app. 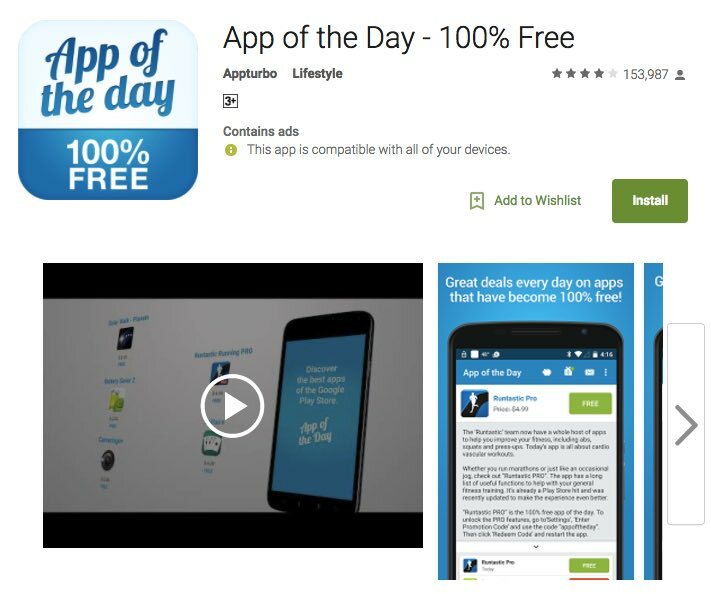 This app gives a free app every day and offers heavy discounts on others. 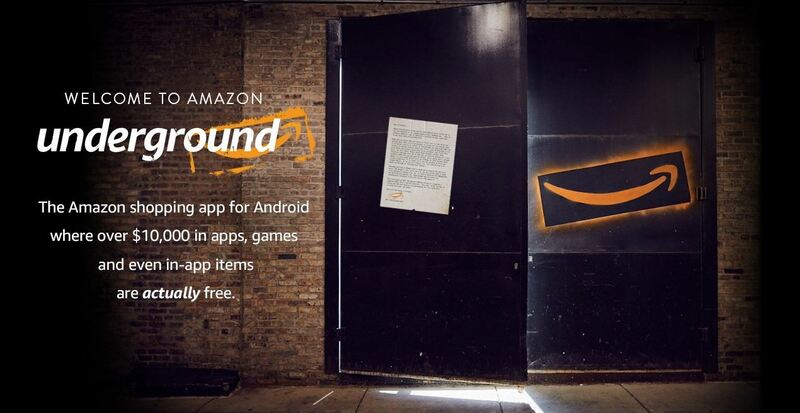 Amazon’s Underground program is coming to an end soon, with the shutdown beginning on May 31. It offers thousands of paid Android apps and games at no cost. For the owners of Amazon’s fire tablets, this free program will continue until the end of 2019. 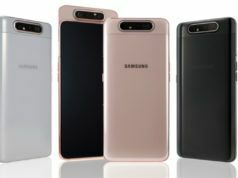 Other Android device owners need to act fast and grab the apps before May 31. 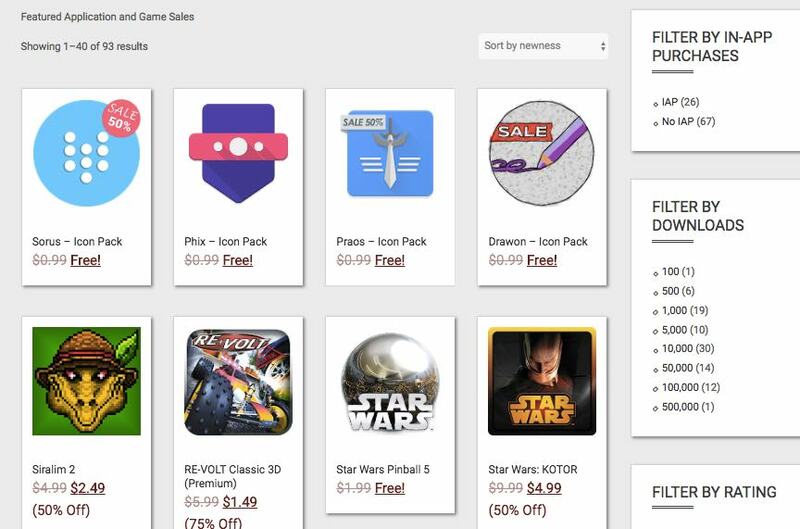 Play Store Sales is another way to get paid Android apps for free and avail heavy discounts on some of them. You can bookmark this website and take a look at it regularly to find your favorite apps. 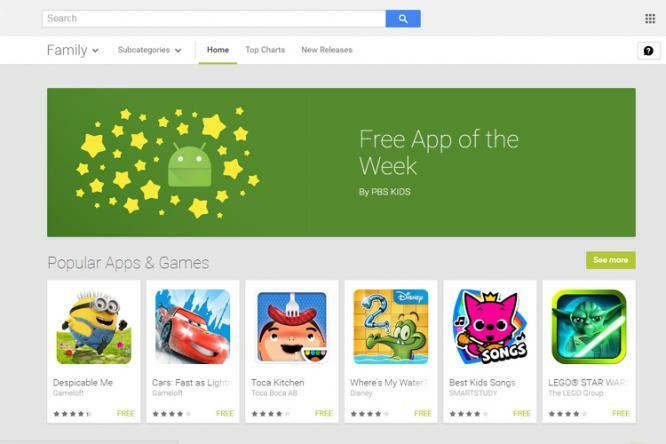 Last year, Google added a free app of the week promotion in its Play Store. It was accessible in the Family section of the Play Store. As it’s still under testing, it’s possible that some of you might not be able to access this. 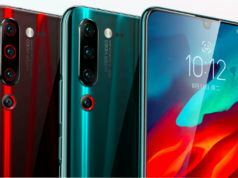 So, don’t forget to try out these methods to get premium Android applications and games for zero cost and avoid indulging in piracy. Also, share your views with us.